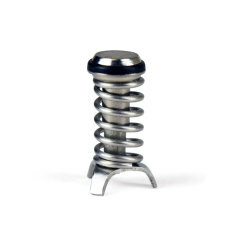 Replacement poppets that fit most standard Cornelius kegs! 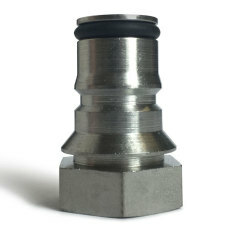 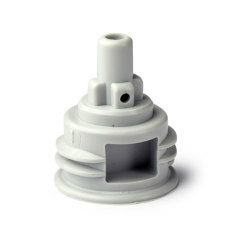 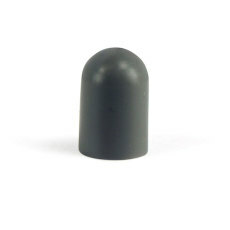 A liquid ball lock tank plug assembly for Firestone manufactured kegs. 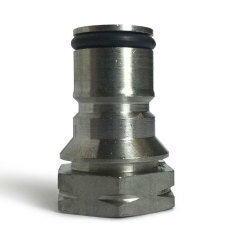 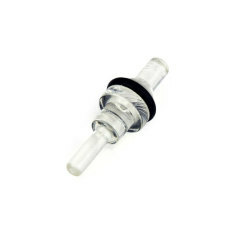 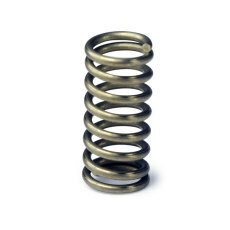 A liquid ball lock tank plug assembly for AEB and Cornelius manufactured kegs. 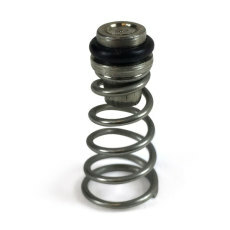 A gas ball lock tank plug assembly for AEB and Cornelius manufactured kegs. 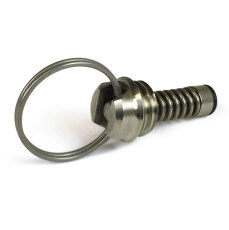 A poppet for Firestone or John Wood ball lock kegs. 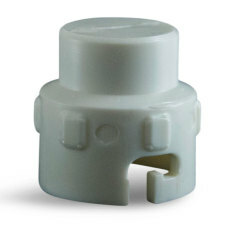 A replacement gray (gas) cap for ball lock keg disconnects.